OK... by now you know I totally geek out about anything literacy. One of my favorite things to do is to get kiddos excited about words. 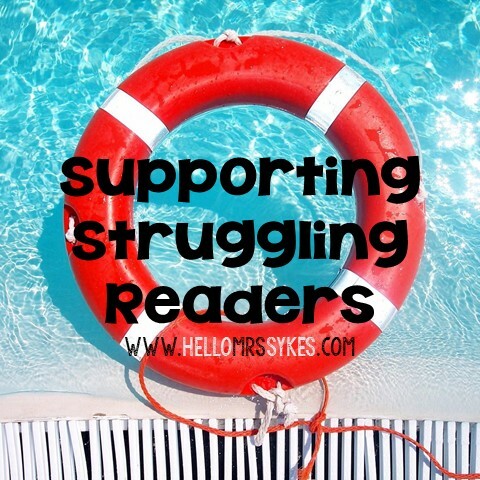 My grade level is using "Words Their Way" successfully, but I like to do a bit of word work in my reading groups that is not tied to the spelling list or the specific book we are reading. These activities are just for FUN!! If I can get them excited about how words work, and how the letters affect the other letters, then I feel successful. One of my go to games for Word Work is Boggle. It's awesome, and the kids *love* showing others the words they found. My other ab-fab games are my Word Family Games . 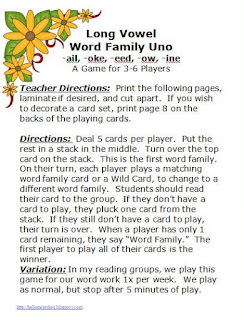 I made these games back when I was a literacy specialist, and used them at least 1x per week with every group. My struggling students love this game, and I knew they were practicing the common word families with double vowels. If you'd like to learn more about this game, please click on the picture to visit my Teachers Pay Teachers store. Monday's done... Whoot!!! How do you make Word Work fun?